The Bugatti Veyron is a "super" super car - part automobile and part airplane. And with a base price of $1,750,000, it is the most expensive production car in the world. Designed with materials and construction techniques normally found in the aerospace industry, this remarkable engineering achievement is one of the fastest street-legal cars ever built. 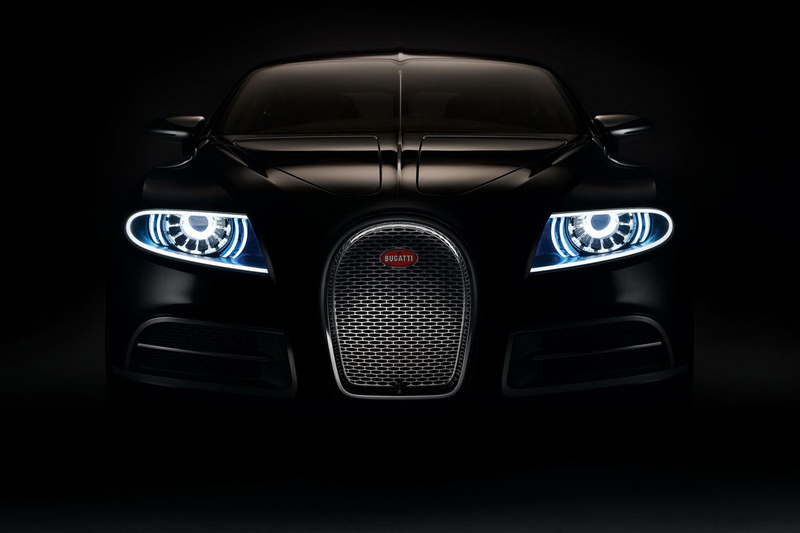 Now, NGC takes an insider look at the Bugatti factory to see how this modern engineering masterpiece is built.